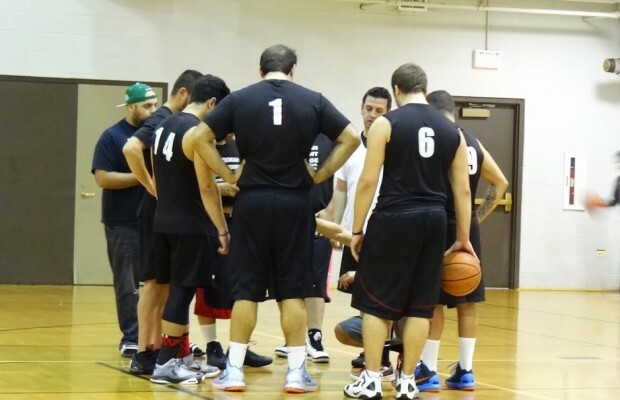 The Assyrian Basketball League hosts games once a week on Monday nights at Feldman Park. There are three seasons annually, each running a 12-week course that ends with a championship game. The league is open to males aged 16+. The ABL adheres to the rules of the NCAA; the games are divided into two 20-minute halves. Games are officiated by professionally-licensed referees. Teams are organized independently and represented by a single captain. There are no formal practices. Prior experience in the sport is not required to participate. Each team is responsible for a registration fee. Free agents are also welcome.